Galina is happy to work with students of all ages and teach up to and including MA level on piano, keyboard, organ, accordion, music theory and history, as well as conducting and ensemble playing. She is not only qualified but has also accumulated a wealth of experience by working with different age groups, cultures, settings and institutions. As part of her studies Galina has worked as conductor of children orchestras and choirs. Her education was aimed to develop teachers’ knowledge of psychology at different level of development and train her ability to select appropriate methods suitable to aid any individual to make progress. Within her BA and MA courses she has learned techniques aimed to teach children with learning difficulties and challenging behaviour, having also experience as Music Therapist, speech development and Drama. She has travelled the world performing as orchestral musician for 8 years also winning the 1st prize at Laureate International music competition (Denmark). 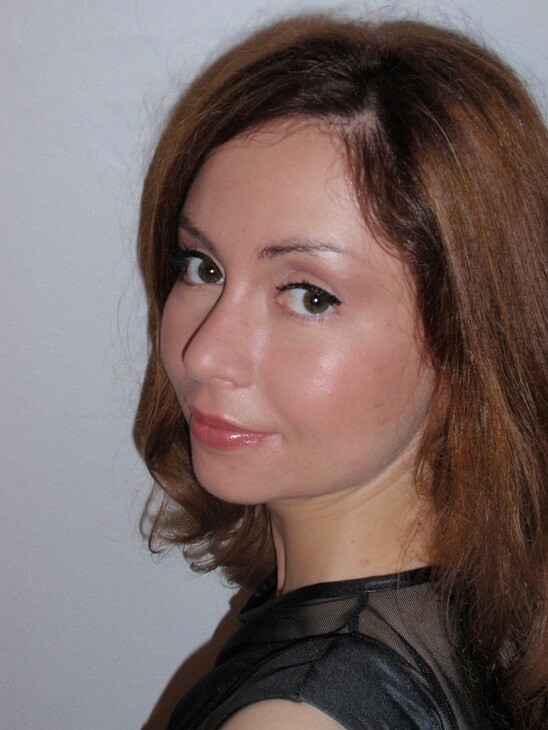 Galina also performed at international music projects and has been working as a pianist dance musician with a ballet institution for several years, composing and improvising. As a teacher Galina likes to be creative by exploring different styles and approaches which makes learning music enjoyable for both children and adults alike. She believes that different methods should be used and adapted to each individual's learning style and abilities. A safe and healthy environment is a priority, being caring towards every child equally, and to provide a stimulating working atmosphere to achieve high standards and to ensure the success of every pupil. Thankful to her own teacher's example, Galina has appreciated understanding, dedication and love for what you do in life, that for her is Music because it brings happiness to oneself and others. She looks forward to pass that passion on to all her students at A to G!